Kyle is a senior at The John Cooper School in The Woodlands. Kyle is a third-year Varsity basketball at Cooper and also is part of the Student-to-Student Committee, an organized club to welcome and acclimate new students and families into Cooper. He has attended a leadership program at Harvard University and a medical program at UNC. Kyle was selected to Speak at the 2016 Houston Southern Obesity Summit (SOS) and will speak again at this years SOS in Atlanta, Georgia. He enjoys playing all sports, playing/listening to music, and watching movies. Sky is a senior at Elkins High School, where he is a member of the student council. He is an avid athlete and loves playing numerous sports. He volunteers frequently at his church, enjoys traveling, reading, and watching movies. Summer is a junior at Clements High School. She plays the viola in orchestra and takes dance. Summer is a member of her school's track team and will compete in her first 5K run. She was runner up for the Texas Health Institute Rising Star award in 2014. She secured a Mini Grant from Girl Scouts to build a garden at Armstrong Elementary. Summer hosted a health booth on Sugary Beverages at the Goodman Elementary Health Fair teaching kids and parents the amount of sugar found in common drinks. Summer is a senior Girl Scout. She enjoys traveling and trying out new healthy recipes. Rob is a senior at the John Cooper School. He actively participates on the varsity football and baseball teams. He is a member of the entrepreneurship club, a club that engages with local entrepreneurs and businesses. He loves playing with his three dogs and watching sports. 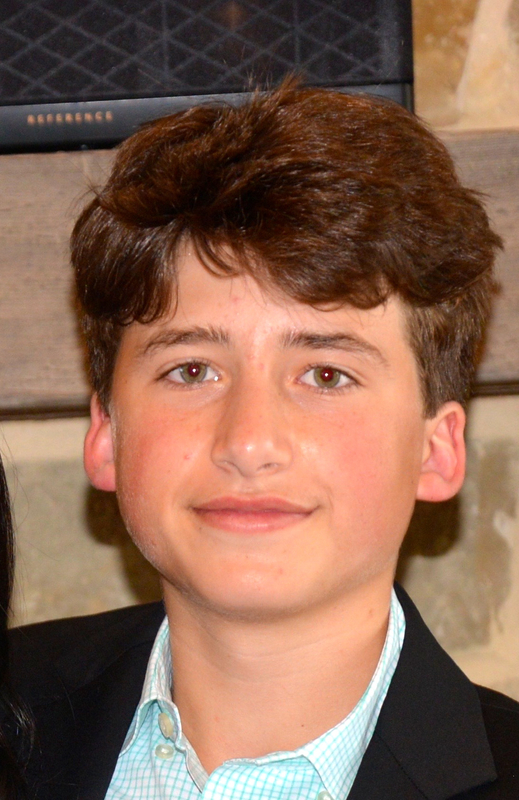 Jack is a sophomore at The John Cooper School in The Woodlands where he plays basketball and baseball. He is a member of Interact, a community service club at Cooper as well as Habitat for Humanity. Jack’s side hobbies are music and media-making along with doing anything active. 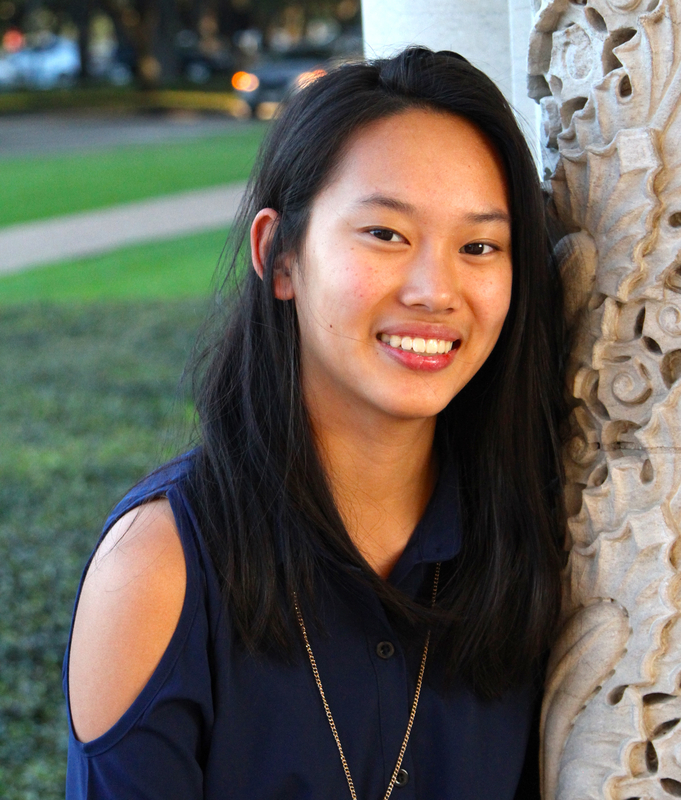 Zoe is a freshman at The Kinkaid School, where she participates in Debate and Model UN. She enjoys running, and is a member of the Varsity Cross Country and Track teams. Zoe likes to spend her free time reading and drawing. 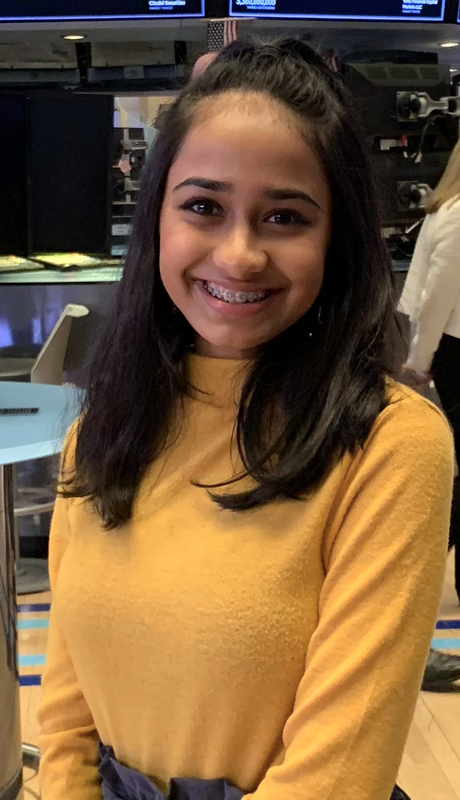 Anshumi is a freshman at Dulles High School’s Math and Science Academy where she is the freshman representative of her school. 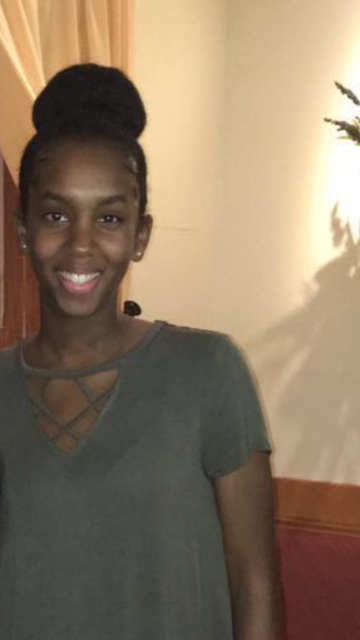 She debates for Dulles’ varsity team and was a semi finalist and 2nd top speaker at debate nationals this past summer. Anshumi is a 9-year participant of Destination Imagination and has placed at the global finals twice with her team. She has been awarded the highest mark for dance from the World Music and Dance Association from the U.K. Her lifelong dream is to be a corporate lawyer and work for a major firm. Anshumi enjoys advocating for education and women’s rights, reading, playing the piano and spending time with friends and family. 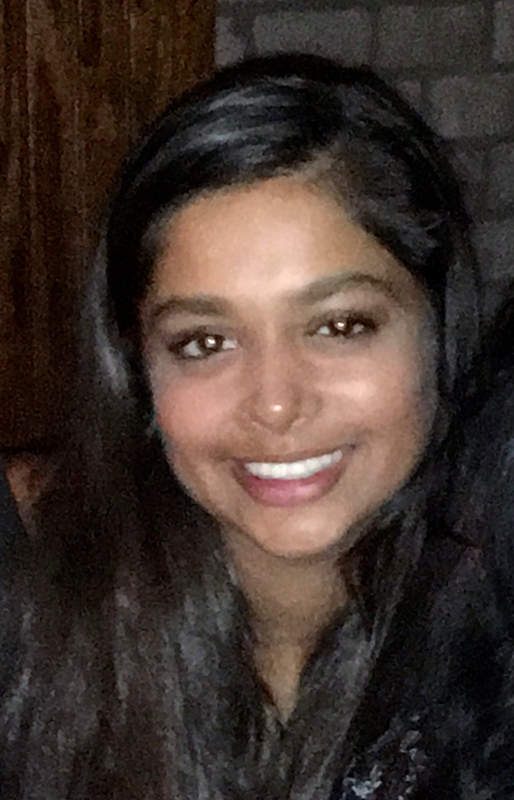 Meghna is a Senior at Clements High School where she has received an academic excellence award each of her years at Clements. 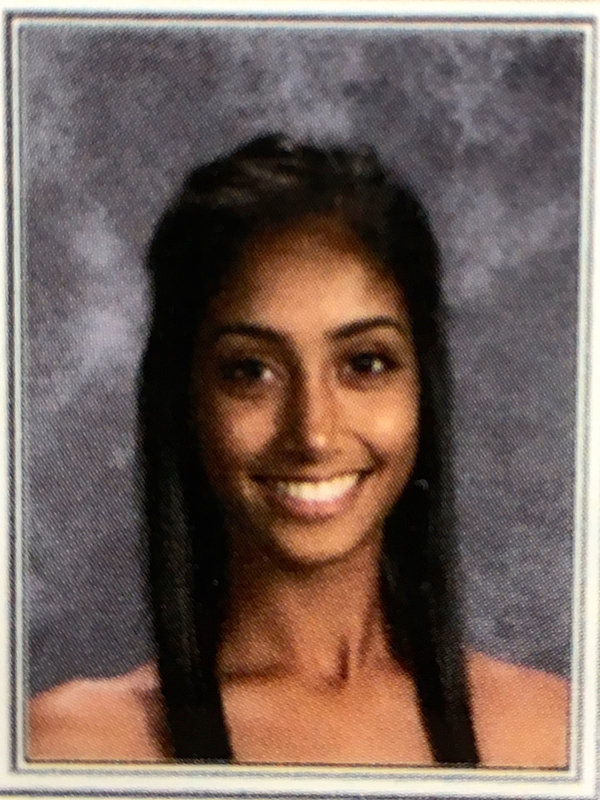 Meghna is a member of her school’s varsity tennis team and has made it to state two times. She a member of the US Tennis Association. She was ranked in the top 3 for 12 and under and in the top 10 in tennis for girls 16 & under in the state of Texas. Meghna volunteers at the Sugar Land Animal Shelter, Best Buddies, and the Health Museum. She enjoys music, traveling, exercising and wants to become a dermatologist. Jason is a high honors senior at St. John’s School. He is a member of the varsity basketball team, Co-founder of the Spike Ball Club, Special Events Coordinator for the African American Affinity Group and was recently counselor for the freshman orientation retreat. 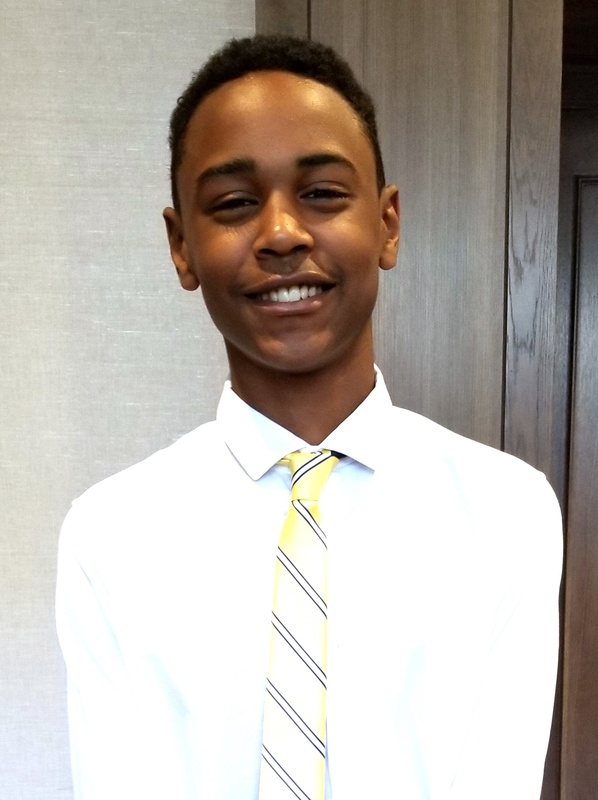 Jason is also a Senior Aide on the Mayor's Youth Council and Vice President of Jack and Jill of America, Inc., Houston chapter. This summer Jason attended Leadership in the Business World, a 4-week intensive program at the Wharton School of Business. 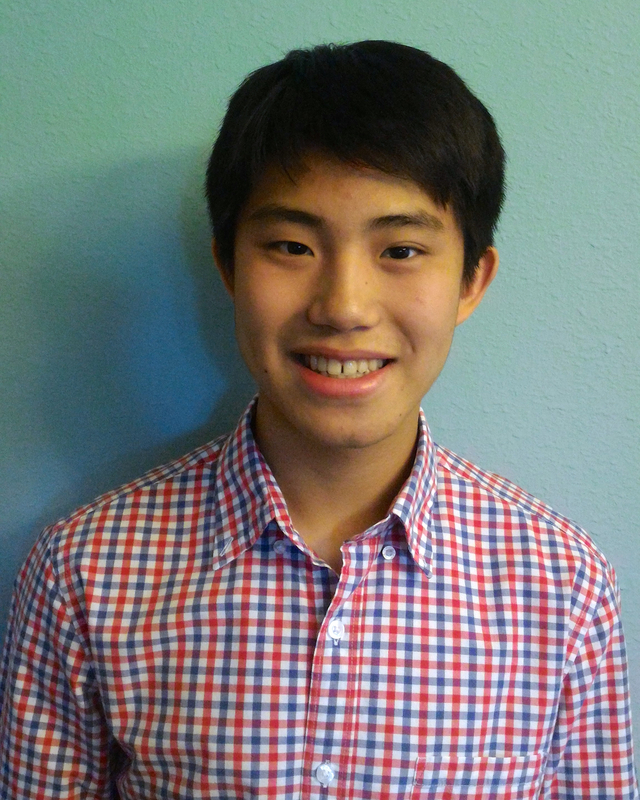 Jason enjoys all sports, reading, and hanging out with friends during his free time. Raj is a junior at Kempner High School. He is an active member of his debate program, serving as the Public Forum captain of his team. He enjoys music and sports. 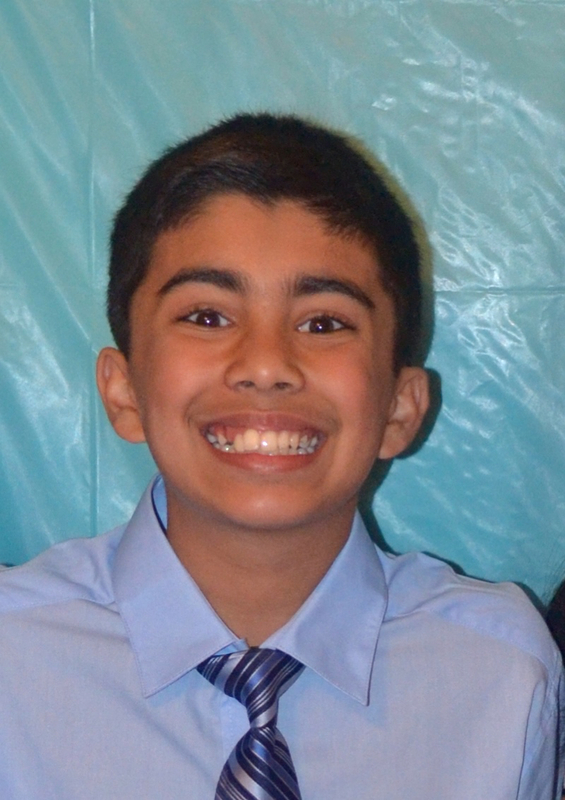 Raj would like to attend law school and become a lawyer. His dream job is to be part of the front office for an NBA team. Sasha is a senior at Clements High School. She is an officer of the CHS Best Buddies chapter and is involved in Habitat for Humanity, Red Cross, Shape-up Fort Bend, and Paws clubs. Sasha a member of the National Honor Society at Clements. She was formerly a member of her high school dance team, but now represents her school on the girl’s varsity soccer team. Outside of school, she plays competitive soccer, plays the piano, and is an officer for the teen board of Hope for Three. Sasha recently completed her Girl Scouts Gold Award. She enjoys being active, volunteering in her community, traveling, and spending time with friends & family. 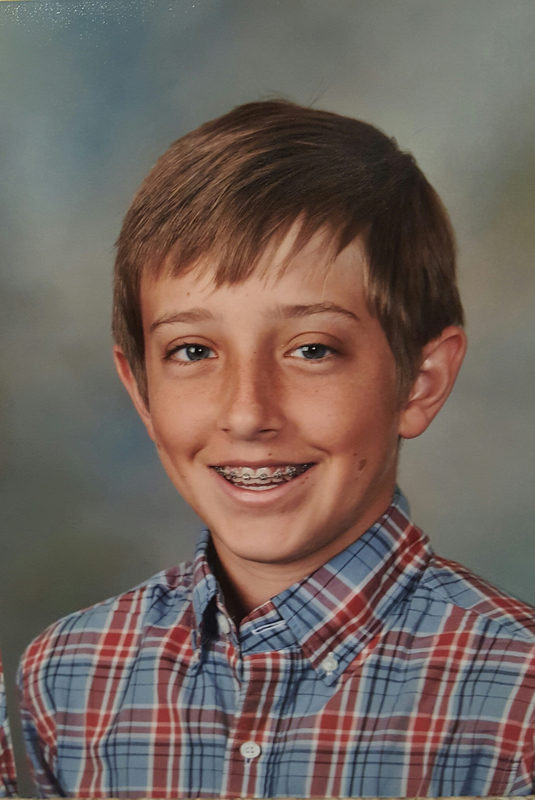 Chase Provo is an 8th grade student at Aragon Middle School in the Cypress-Fairbanks School District. He is both an Honor Roll Student and an athlete who believes in giving back to the community. 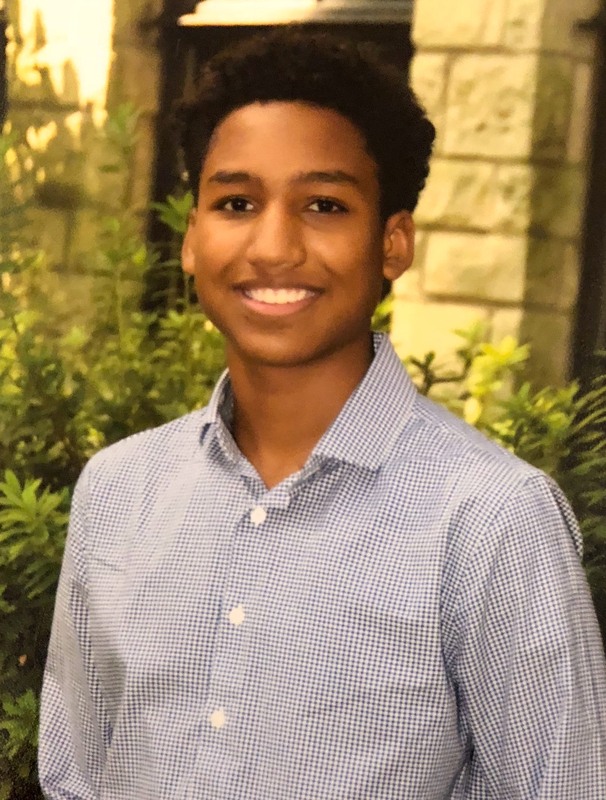 Chase currently serves as the president of the Black Leaders of Tomorrow middle school group in the Katy-Prairie View chapter of, Jack and Jill of America, Inc. He runs Cross Country and Club Track and is an active participate in his Advance Theater class. 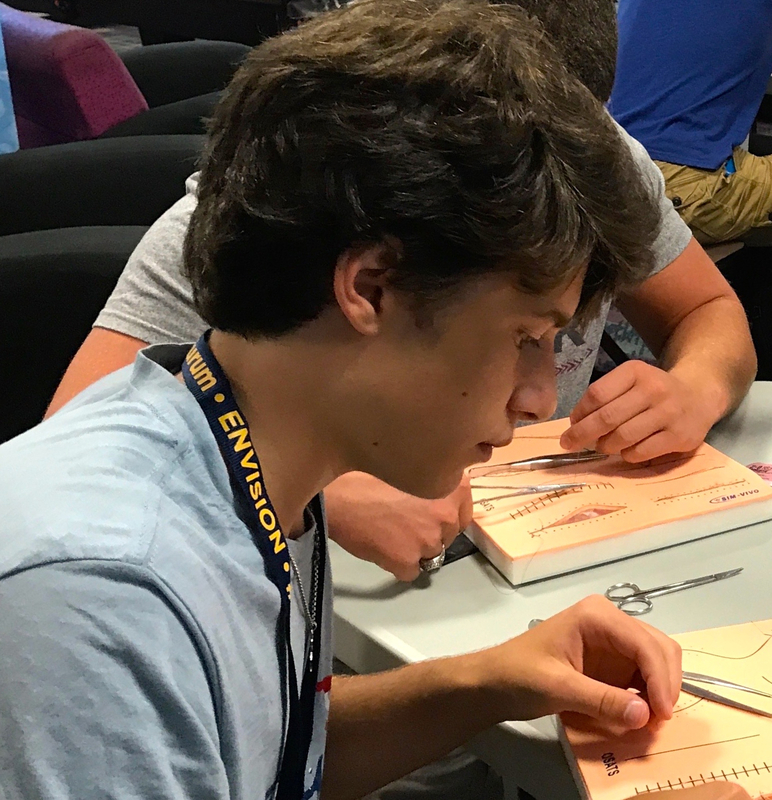 Chase has attended educational STEM camps at Prairie View A&M University and Houston Baptist University to enhance his love for Math. He has had many opportunities to volunteer at places such as the Berry Center during Hurricane Harvey, the Houston Food Bank and with the Rise Against Hunger organization. Chase enjoys playing sports and helping others through community service opportunities. Mia is an eighth grade student at The Kinkaid School. She is a member of her school’s cheerleading, soccer, and golf teams. 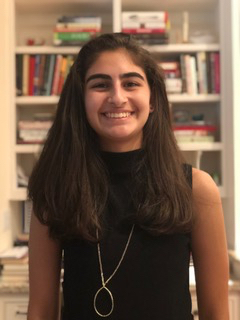 Mia is in her school’s dance ensemble, is a member of the Kinkaid Middle School Assembly Committee, serves on her Middle School Executive Student Council as the Student Relations Representative, and has made the High Academic Honor Roll and the Citizenship Honor Roll the past 3 years. She was recently selected as Duke TIPS Grand Recognition Award Winner. 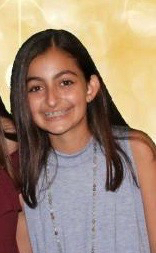 Mia enjoys dance, playing the piano, and spending time with friends and family. Alison is a Sophomore at The Kinkaid School where she is a member of the Varsity Cross Country team and a SPC All Star. She qualified for the State Debate Tournament as a policy debater during her freshman year. She is a founding member of the Wellness Club and the secretary of the Engineering club at her school. Alison volunteers at Brookwood Community and the Houston Food Bank as a Student Hero. She is passionate about running and spreading the message of healthy living. 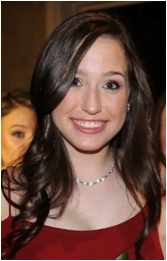 Alison enjoys reading, writing and traveling in her spare time as well as relaxing and laughing with friends. 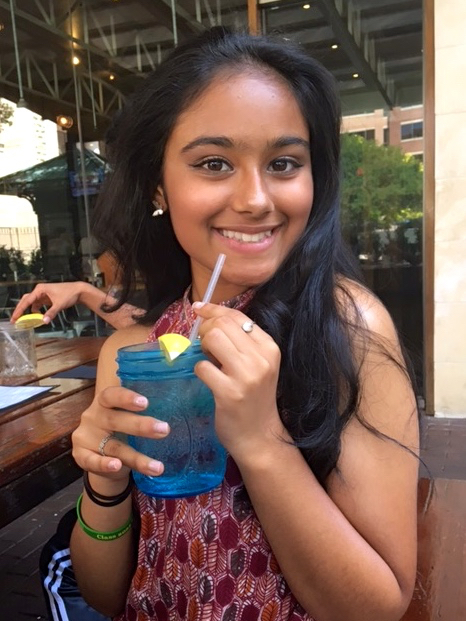 Mehaa is a freshman at the Global Studies Academy at Travis High School. She is a passionate dancer trained in Bharatanatyam and Odissi (two classical styles from India). Mehaa has performed in over 100 dance performances in Houston over the last 7 years. She has won several science-related awards in building a model structure of a Mars Rover, Science Olympiad, and Science Fair. Mehaa enjoys photography and videography and has performed solo and with her school choir in various occasions including the University Interscholastic League and All Region Choir. Recently, Mehaa placed second in the national Discovery Education 3M Y.